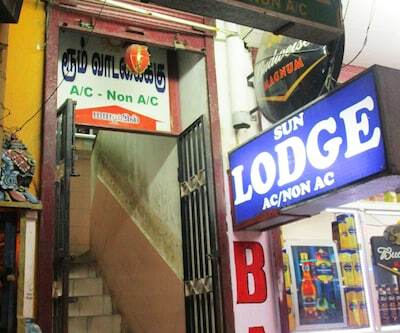 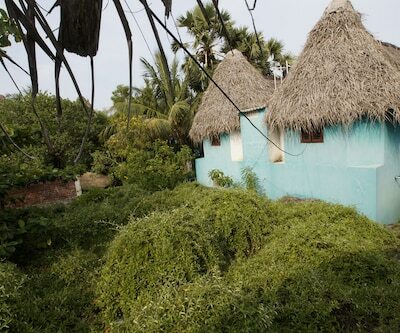 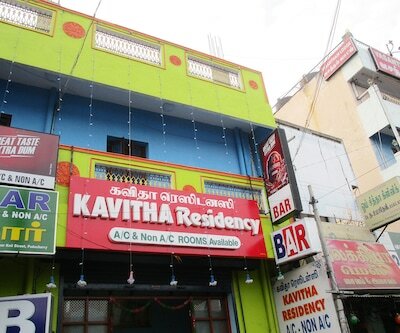 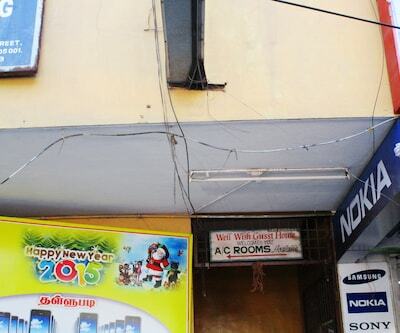 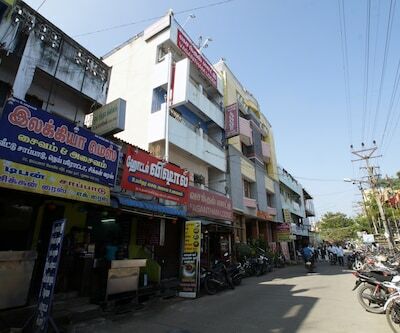 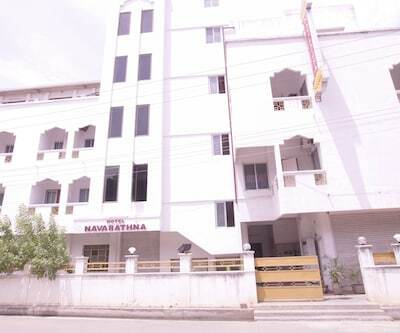 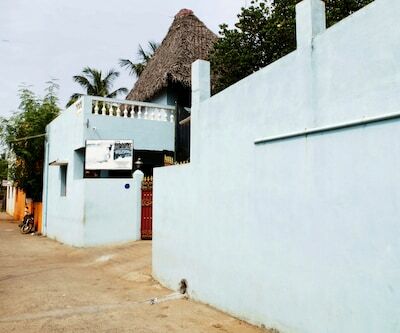 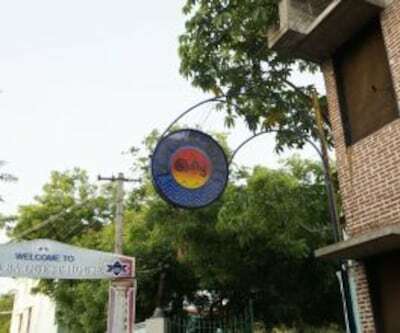 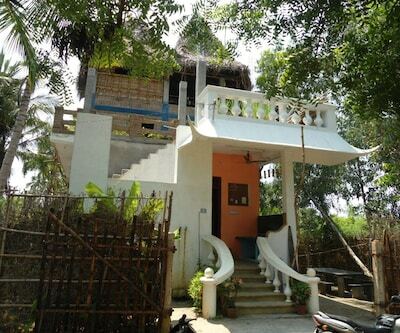 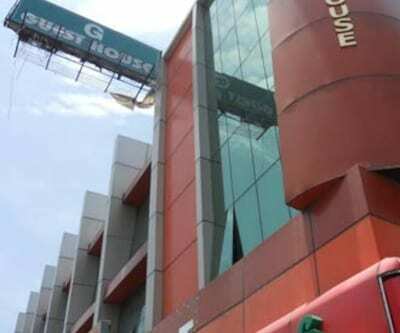 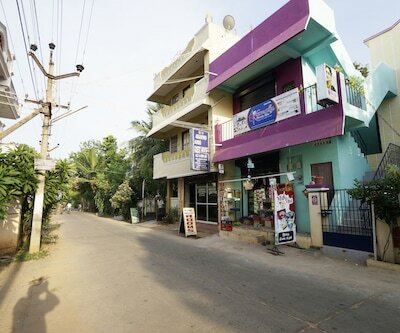 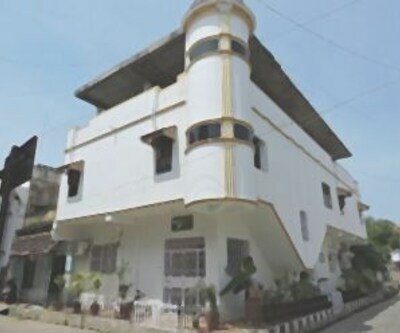 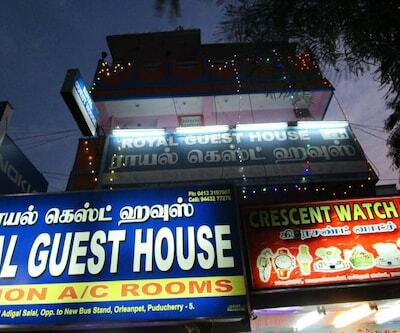 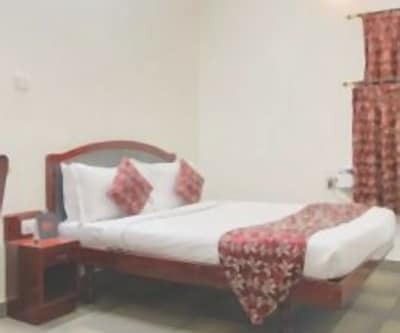 R.K. Inn Guest House is located at a distance of 0.2 km from the Nonankuppam Bus Stop and 0.5 km from the Chunnambar Boat House. 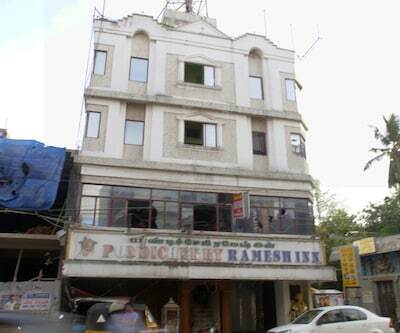 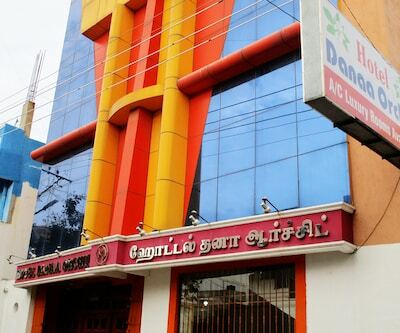 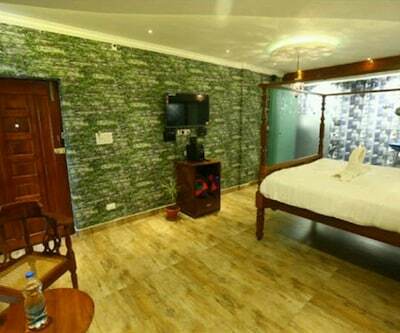 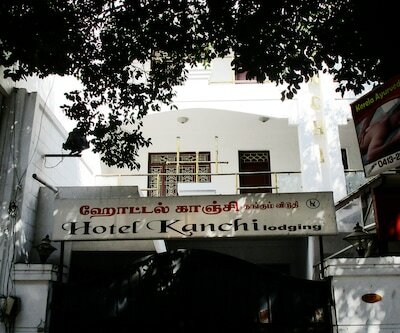 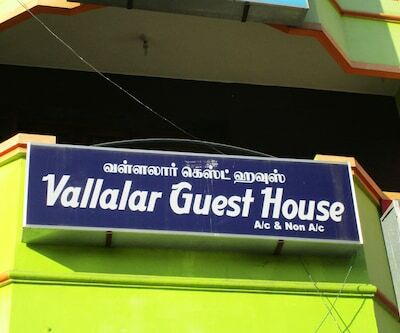 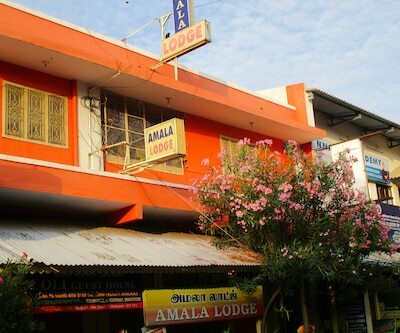 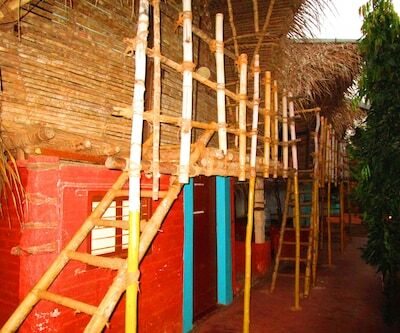 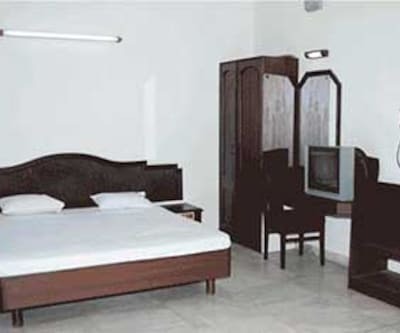 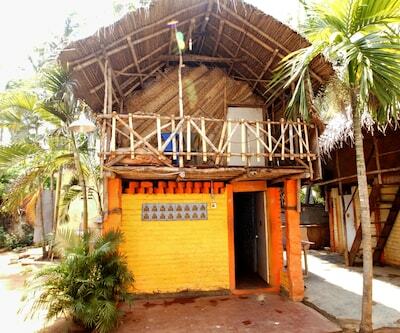 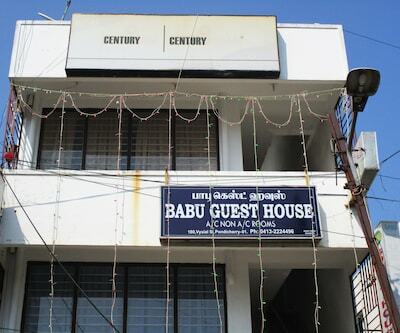 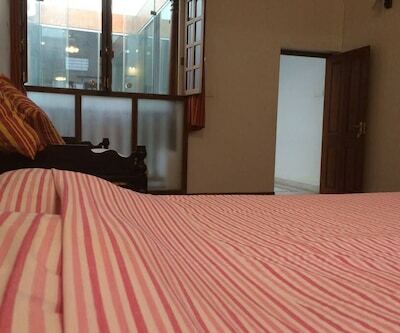 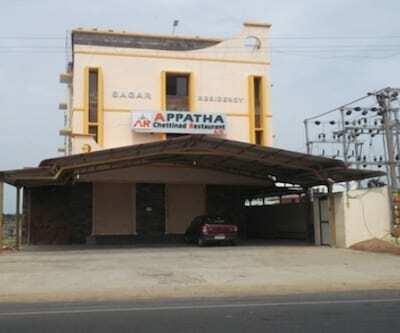 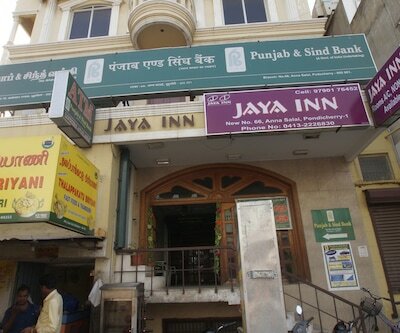 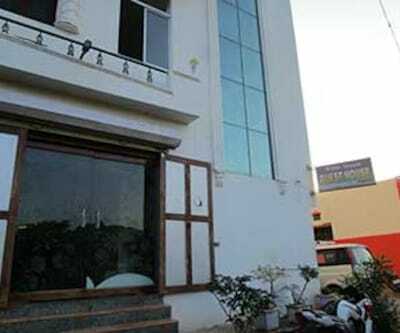 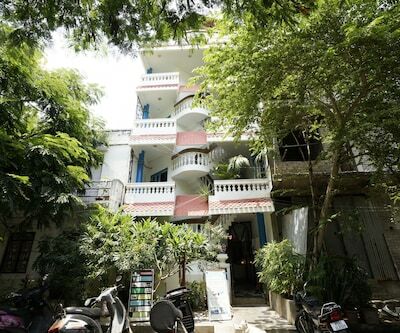 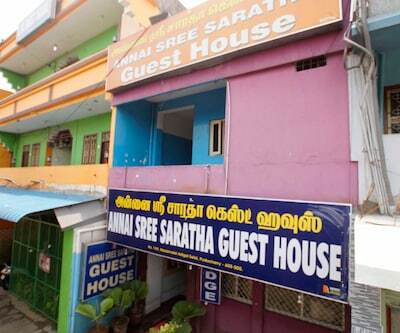 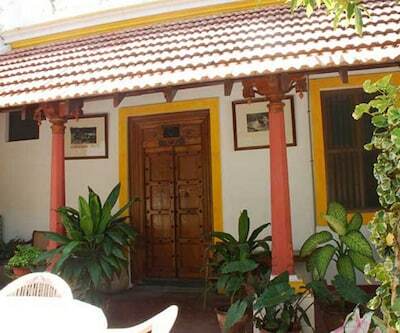 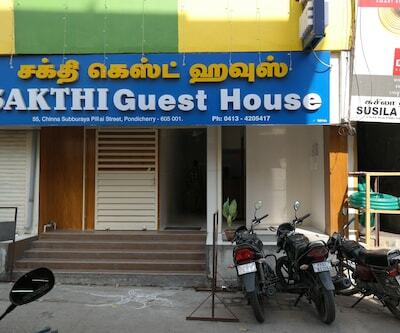 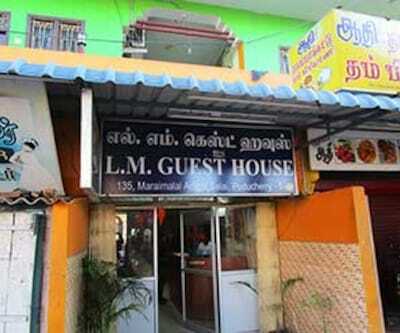 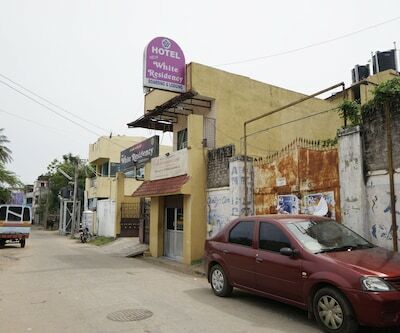 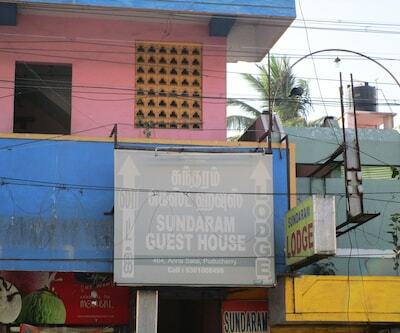 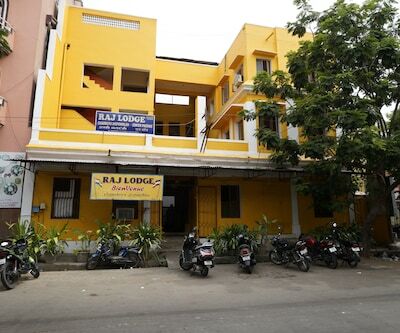 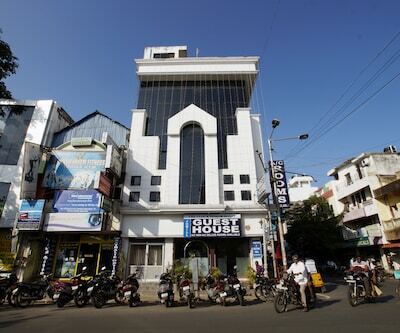 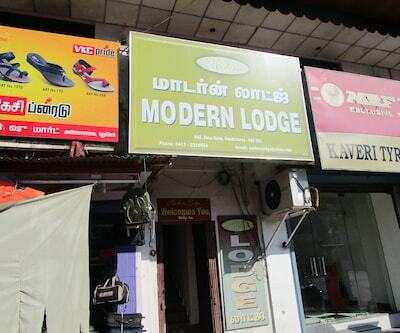 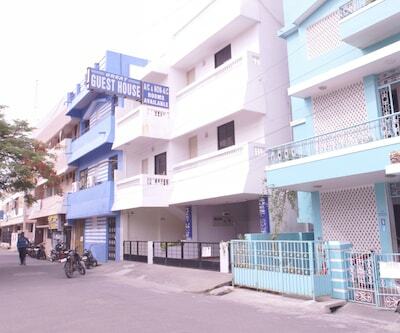 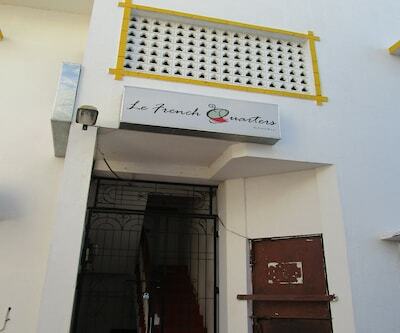 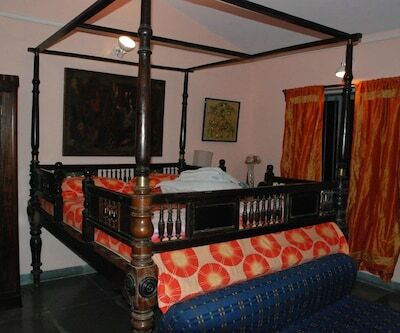 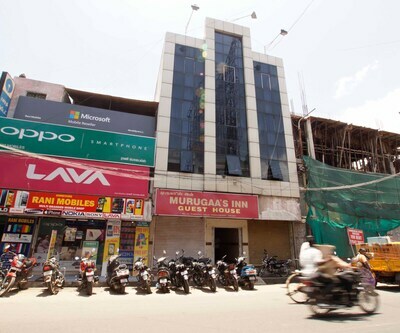 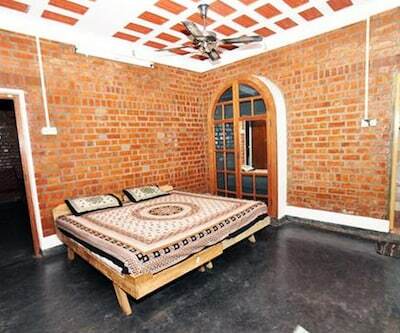 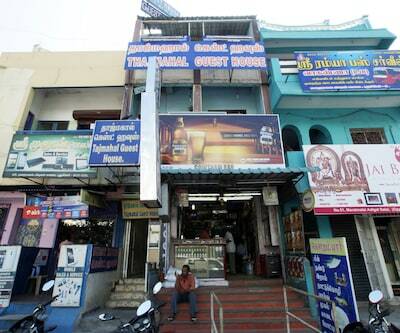 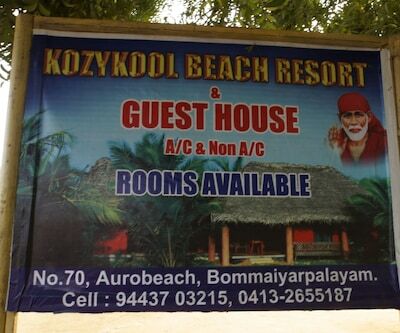 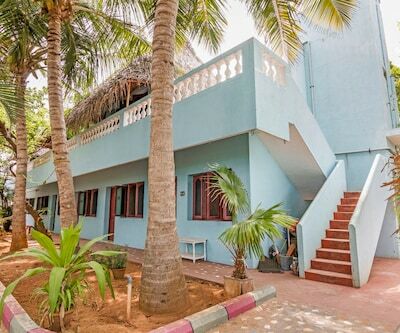 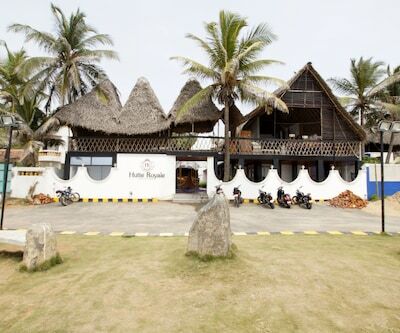 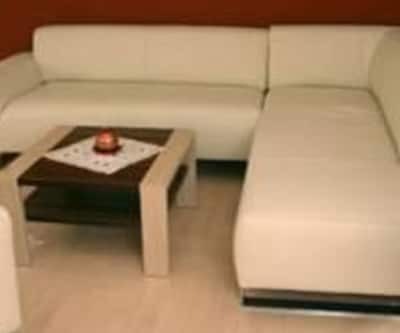 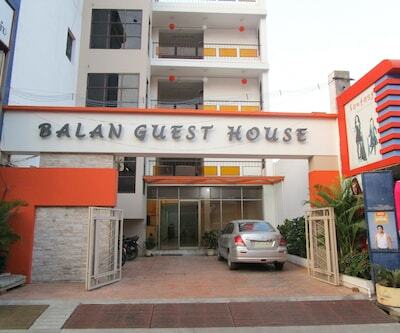 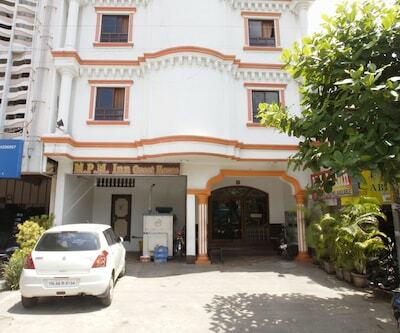 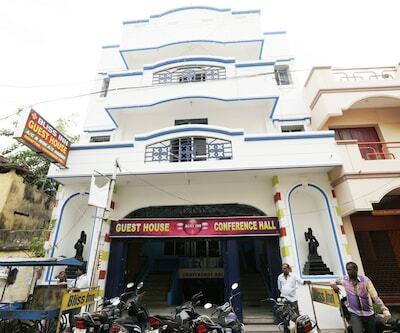 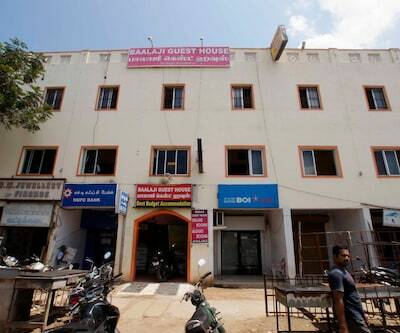 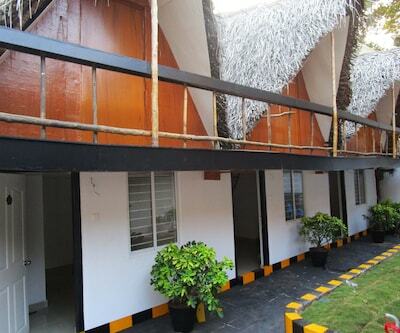 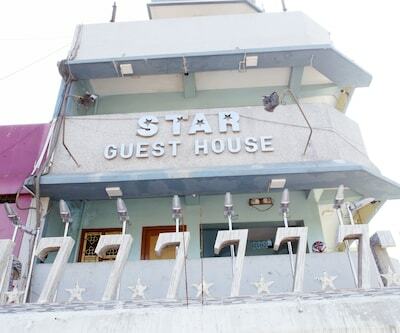 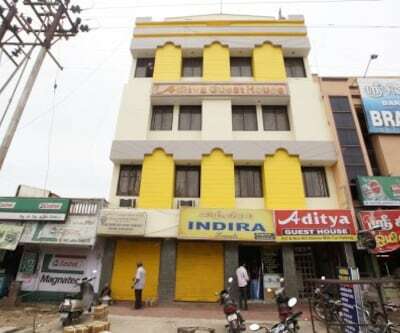 This accommodation in Pondicherry offers 24-hour room service to its guests. 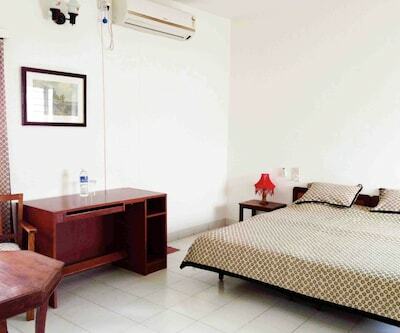 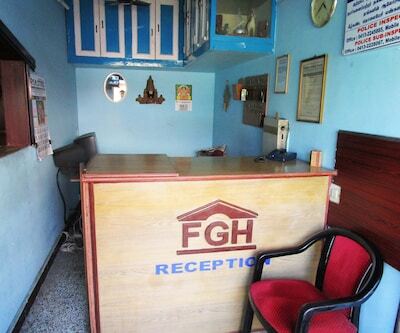 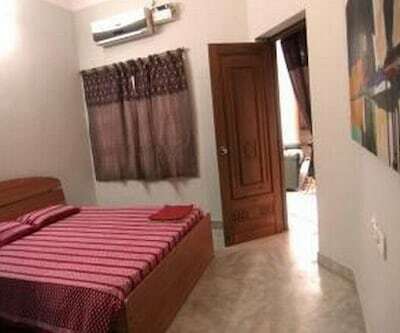 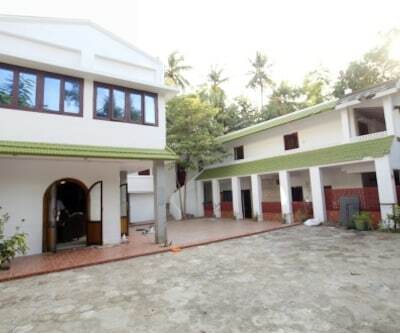 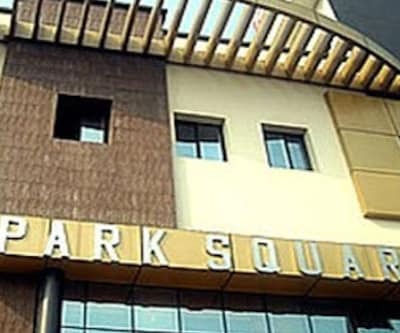 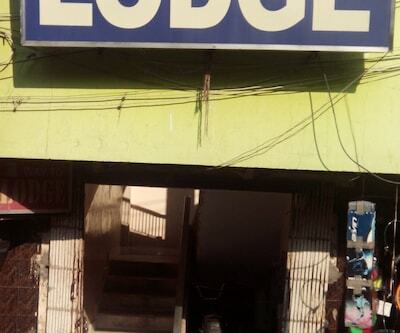 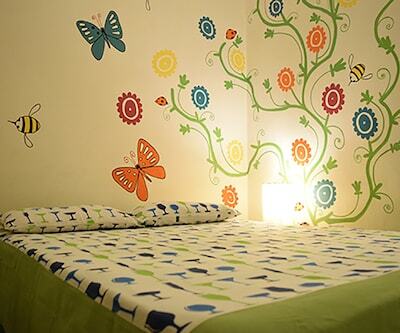 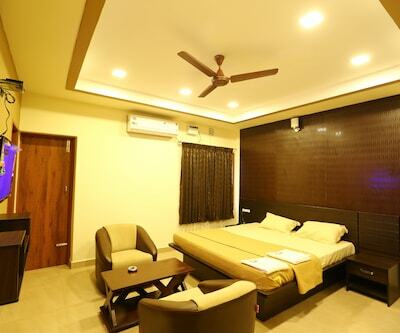 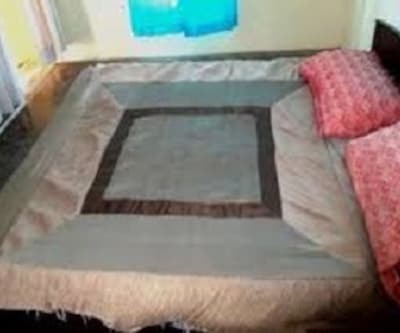 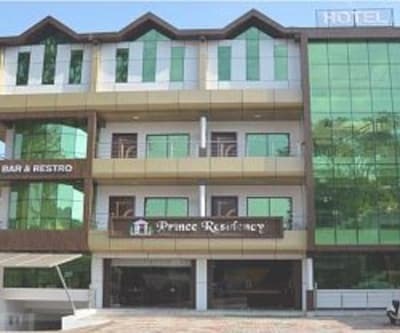 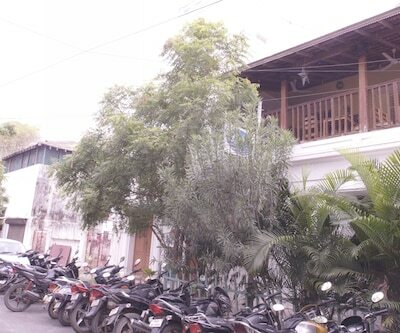 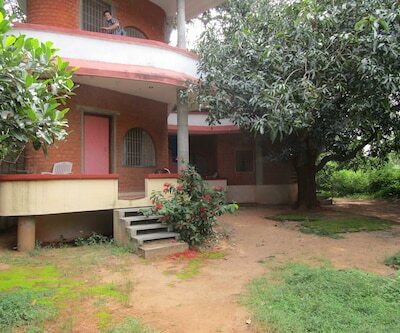 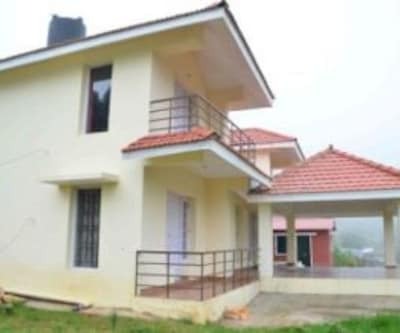 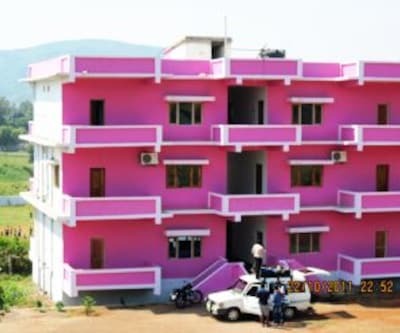 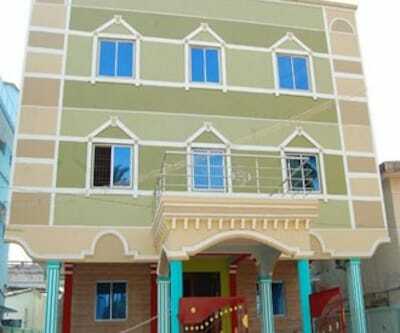 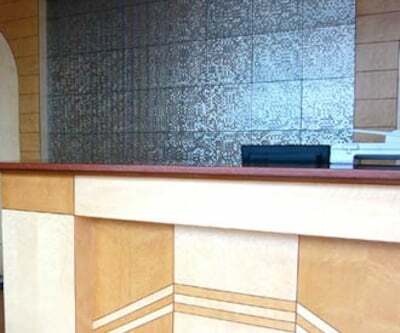 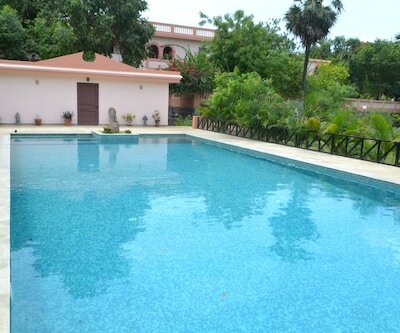 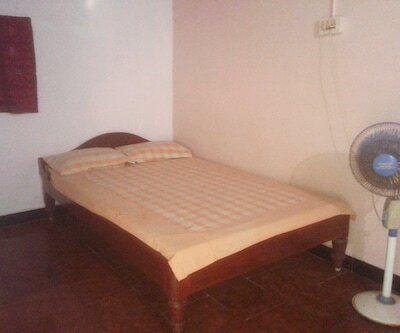 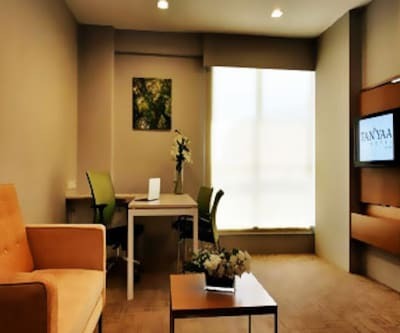 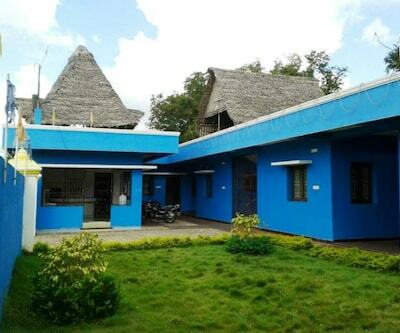 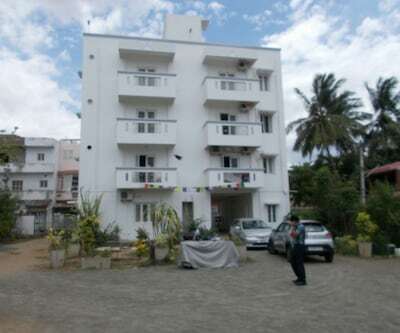 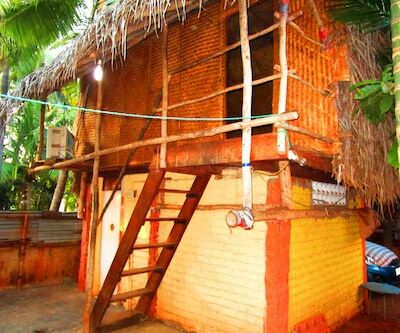 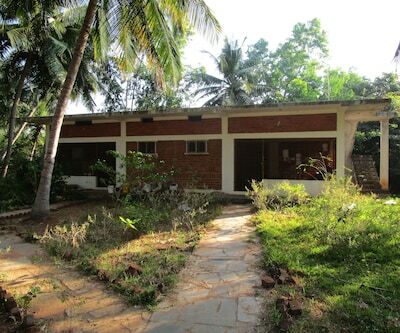 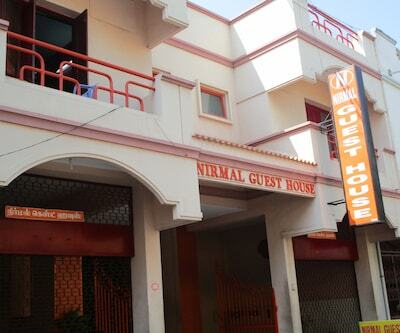 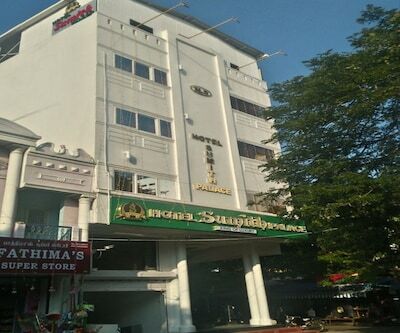 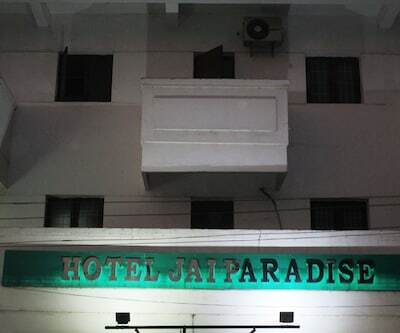 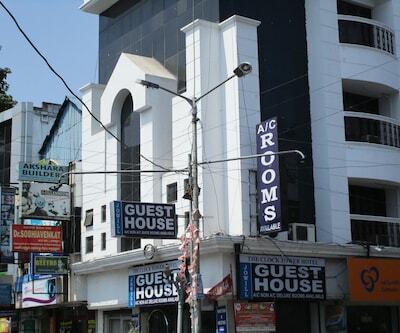 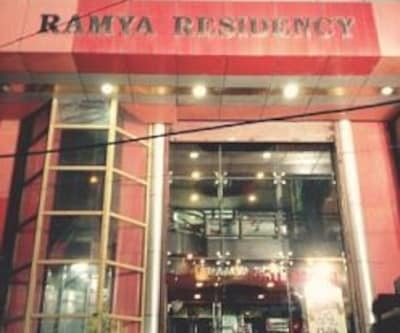 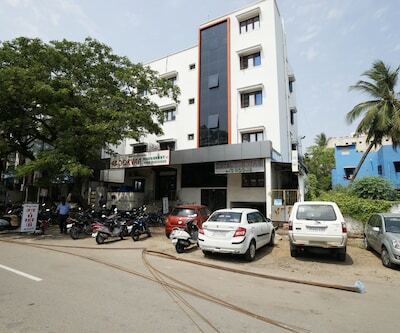 This property has 10 well-equipped rooms on 2 floors. 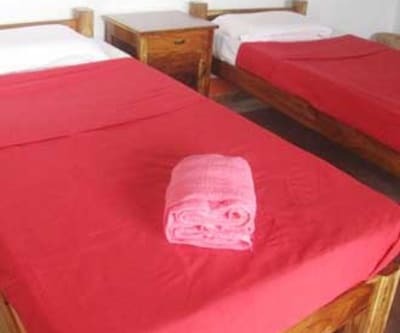 Each room has a television, table, chair, wardrobe, makeup mirror, and an attached bathroom with hot/cold running water.